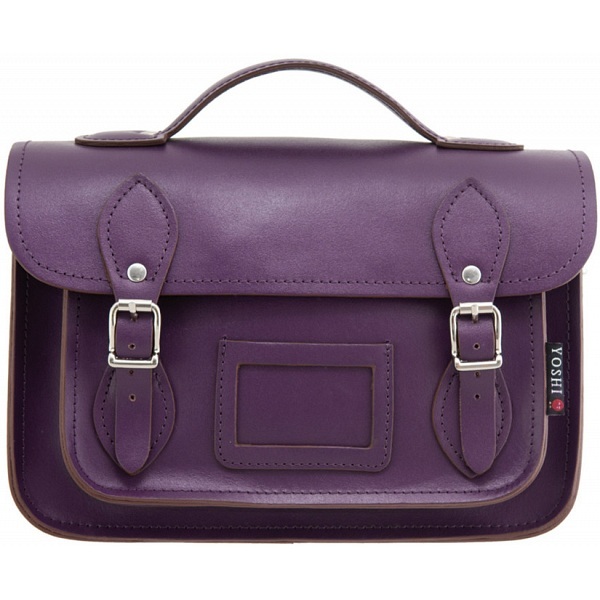 Updated for the Autumn / Winter 2013 AW13 season is the best selling Yoshi Dewhurst Satchel by Yoshi. A masterpiece of craftsmanship, with a stylish and modern appearance. 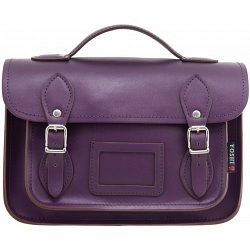 The ideal small size leather work bag, school, college or university bag.